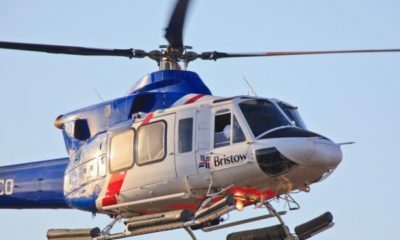 The bodies of two individuals who were on board the Bristow Helicopter when it crashed, have been found. 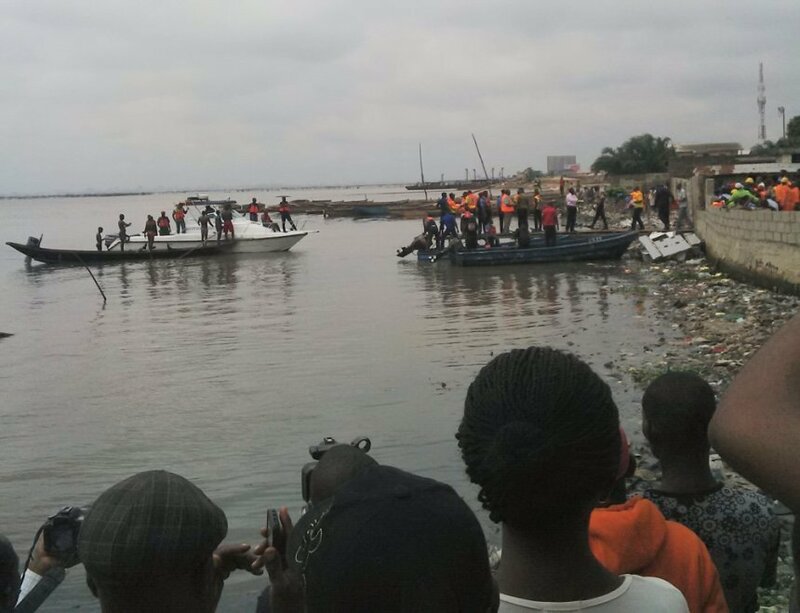 Ten people – four dead and six rescued – were retrieved from the lagoon on Wednesday. Thursday’s bodies implies six people have now been confirmed dead from the crash. Rescue officials are now putting the corpses into body bags. We’ll bring you additional details as they become available. Not to defend anybody now but be careful with how you word your statements. The Oba of Oworonshoki (i believe) made the statement, not the Oba of Lagos. The latter already went through many insults for speaking carelessly before. 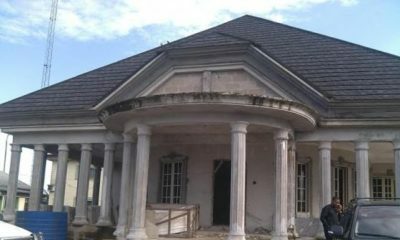 Even within Lagos, there are many little villages with their own obas. Maybe it’s their traditional belief. You can’t arrest a man for that. (Not like I’m saying he is right o). Your statement can incite another round of ranting from people and overlook the real issue. May God comfort the families of the deceased in this painful period. RIP Peter Bello and the others! OMG, so Peter is gone? I don’t know him personally but I follow on on twitter and I.G and most of his friends too. 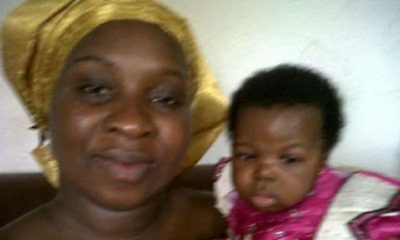 May God grant them and his Family the fortitude to bear the loss and may we never take for granted d mercies of God. He posted a photo on I.G on d morning he died. I can only imagine hw Ebuka, his fiancé, Lamide nd his wife wud feel cos they were very close friends judging frm the way they relate on social media. i’m so disturbed abt this, so one can actually go out to hustle for daily bread and not return? Lord have mercy on us ! HOW DARE YOU?!!!!!! Hiding under the cloak of anonymity dare to annoumce his death to the whole world. What gave you the right? Like you said, you dont event know him personally. Like could you not chill for his close family to be told and given a chance to absorb the news? I am his cousin and only just heard five hours ago. He has family all across the globe, would it be proper for one to go on BN and learn via an idiot’s comment like yourself that they have lost a relative or friend? I will never get why people are so eager to share bad news. Maybe the messengers should start being shot. And as for you, you need a very healthy dose of common sense though i doubt it will do you much good. Nne ndo. Iwe gi adina oku. So sorry. I get how you feel. Ignore biko. I was in camp and learned about my Father’s death on Facebook. I get how you must feel, I also get how this run-mouther could plunge relatives into a state of confusion. i’m sorry for ur loss aggrieved cousin but please don’t take it out on me…just like I expressed myself on BN, others did same on twitter and I.G and it was even on Linda’s blog. I didn’t mean no harm, u are hurt, that I understand but please watch your words, that I won’t take. I think its inappropriate talking like this under this post, let it go and breathe honey, its gonna be fine. R.I.P again to the dead. Get your facts right, is Oba of Oworo that made the comment not Oba of Lagos. may thier gentle soul RIP,its indeed sad. Oh! No . . . Peter Bello, this is so saaaad. Don’t even know how to begin! RIP Peter. We love you but God loves you more. RIP the others.